This series is no longer accepting new titles. There are 6 books in this series. 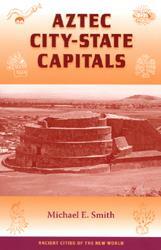 A culmination of Vogel's sixteen-year study of Casma culture, this book helps us understand the relationships between polities of the ancient world, how they built connections to other towns or cities outside and within their own boundaries, and demonstrates the importance of cities and urbanism in the development and collapse of complex societies. 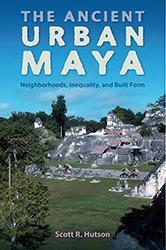 In The Ancient Urban Maya, Scott Hutson examines ancient Maya cities and argues that, despite the hazards of urban life, these places continued to lure people for many centuries. 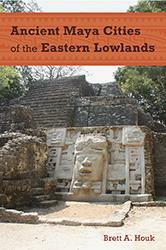 Using data collected from different sites throughout the lowlands, including the Vaca Plateau and the Belize River Valley, Brett Houk presents the first synthesis of these unique ruins and discusses methods for mapping and excavating them. 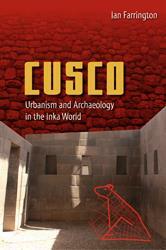 This valuable study conceptualizes Cusco as a system including the urban core, the heartland, and the imperial provinces from northwest Argentina to southern Colombia. 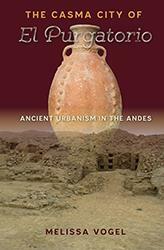 Its unique approach and expansive findings reveal the sophisticated nature of Inka planning. 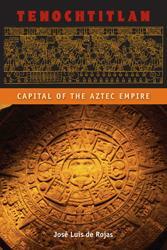 In this fascinating book, eminent expert José Luis de Rojas presents an accessible yet authoritative exploration of this famous city--interweaving glimpses into its inhabitants’ daily lives with the broader stories of urbanization, culture, and the rise and fall of the Aztec empire.